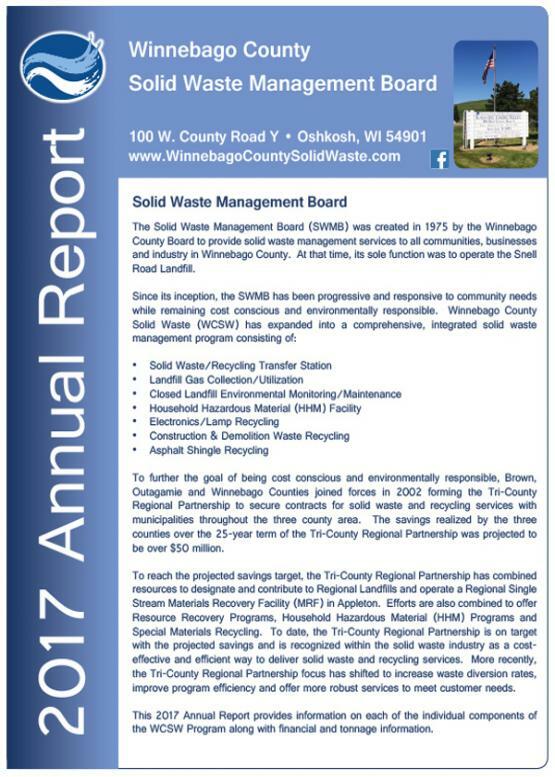 To provide competitive, cost-effective solid waste management systems for processing solid waste and recyclable materials from Winnebago County customers. Do I need to wear a Safety Vest? If you are unloading materials in the Transfer Station (i.e. asphalt shingle recycling, construction & demolition materials, or trash/recycling brought in a commercial truck or hydraulic-dump trailer) the answer is "YES". 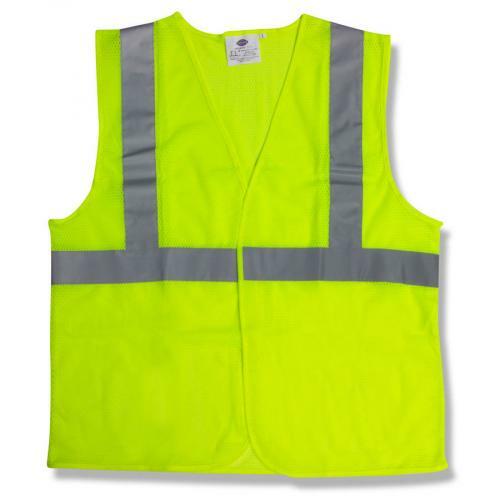 Safety Vests will be sold at the Landfill Scale for $5.00/each if you do not have one. This rule is for your safety, as the Transfer Station is a HIGH CONGESTION AREA. For more information please see the Safety Vest Notice 09012016. 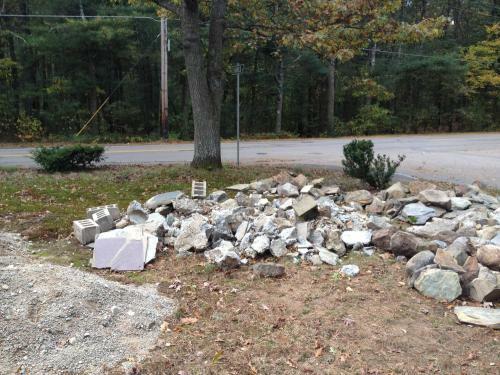 Got concrete, stone, bricks, soil, stumps or other oversized items? Effective August 1, 2016 - The Winnebago County Landfill will no longer accept the following waste materials: Concrete, bricks, stone, dirt, sod, brush larger than 6" in diameter and tree stumps. The Outagamie County Landfill will accept these materials for a tipping fee. For more information see the Unaccepted Waste Materials Memorandum 8.1.16 or call 920-232-1800. RECYCLING PROGRAM UPDATES - April 2018 - Tri-County Recycling has a comprehensive "What do I do with..." guide now available and an updated educational video on YouTube.